The Austrian software producer experiences slightly falling sales. Operating results are negative. 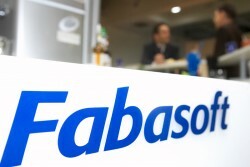 In the first six moth of the 2010/2011 fiscal year the sales revenues of the Fabasoft Group declined slightly by 0.6% to € 10.23m, corresponding to € 10.29m in the corresponding period of the previous year.